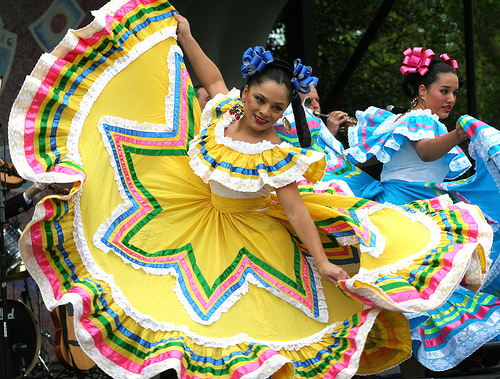 The month from September 15 of October 15 is being marked as National Hispanic Heritage Month to recognize the uniqueness of the Hispanic culture and the Hispanic community in the country. Social Security benefits are even more essential for members of the Hispanic community. The one thing that most Social Security attorneys already know is that Hispanics tend to have a much higher life expectancy by the time they reach age 85, than the rest of the American population. For instance, a Hispanic man aged 65 years old in 2010 can expect to live up to the age of 85, while for the rest of the male population, the expectancy age is 82. Similarly, in the case of Hispanic women, life expectancy at the age of 65 in 2010 is approximately 89. For the rest of the female population in the country, the expectancy is 85. Because Hispanic people are now living longer, healthier lives, it is much more important that they receive their due Social Security benefits. Tagged: "Hispanic Social Security Beneficiaries"